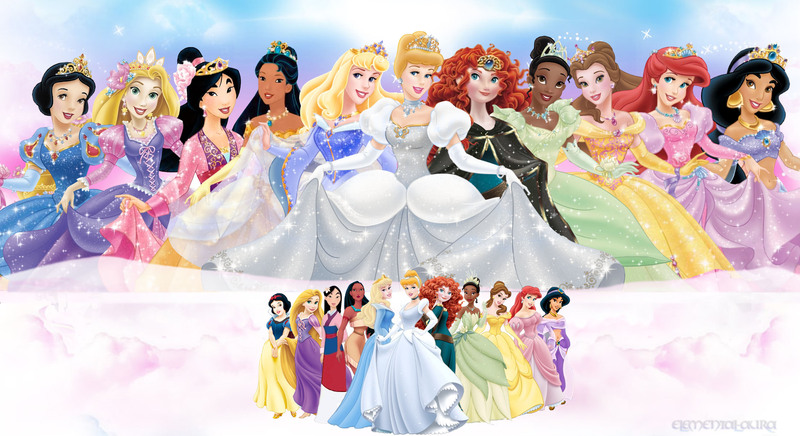 Walt Disney hình ảnh - The Disney Princesses. 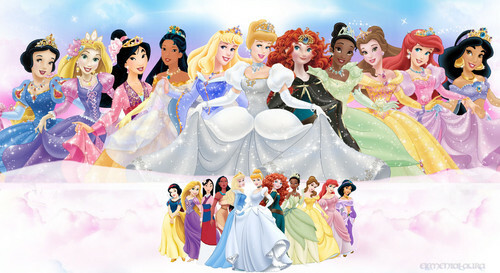 Merida ins OFFICALLY A Disney PRINCESS TODAY SO NOW THERE'S 11!. HD Wallpaper and background images in the Những nàng công chúa Disney club tagged: disney princess snow white cinderella aurora ariel belle jasmine pocahontas mulan tiana.